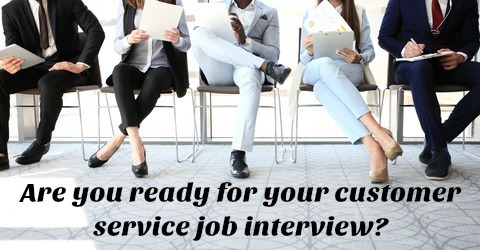 The customer service job description gives you a good understanding of the duties, responsibilities and skills involved in customer service work. Although customer service jobs vary according to sector, the company and the level of the position, the fundamental job requirements remain standard for the customer service function in an organization. Select the details that apply to your position from this comprehensive customer service responsibilities list. 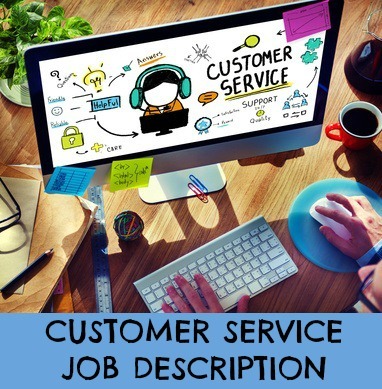 Use this customer service job description Part 2 to further develop your job description. Do you want help in creating your resume? 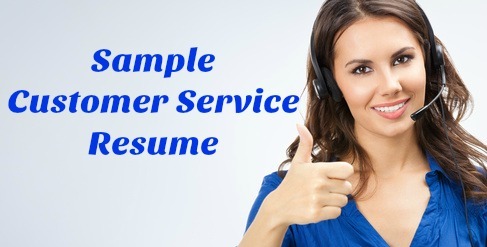 Use the customer service resume template to structure your resume properly. Send a powerful cover letter with you resume. View the customer service cover letter and adapt it for your own use. What skills do you need for customer service? effective communication skills including active listening, asking appropriate questions, clarifying the issues and expressing oneself clearly. Indeed.com reports that the average salary for Customer Service Representative job postings on the site for the United States is $13.60 per hour as of March 2019.